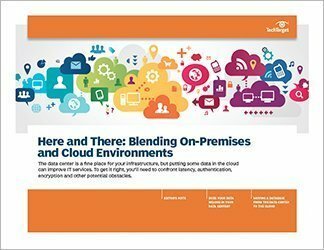 Data center technologies and strategies are evolving toward a blend of infrastructures that reside partly on-premises and partly in the cloud. 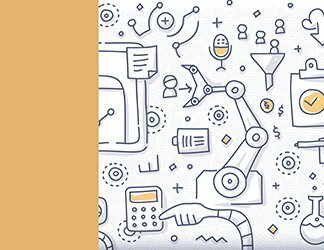 More and more, IT shops are being asked to coordinate technology resources rather than simply control them. This is a change that requires a different mindset, as old habits will be broken and new strategies implemented. In the end, IT teams will adapt to a reality of on-premises and off-premises infrastructure. 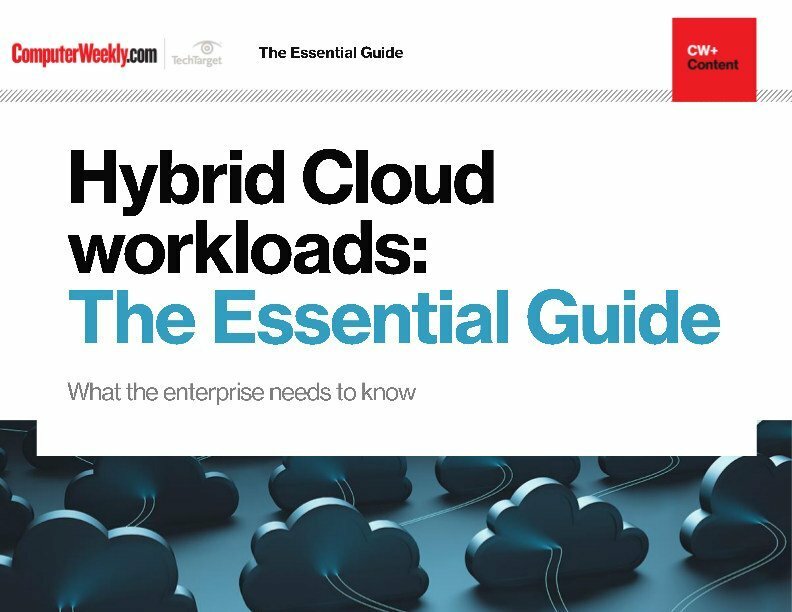 In the age of cloud computing, traditional data center practices seem to no longer apply. 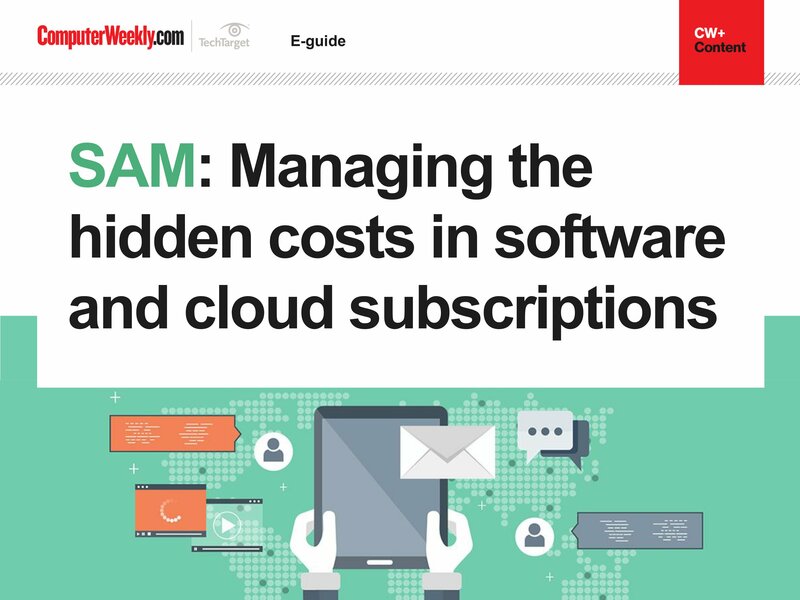 After all, if something can be run more easily and more cheaply in the cloud, why shouldn’t it be? But, of course, the questions are not so simply asked—or answered. Some organizations may choose to leave certain essential databases on-premises. Other applications are prime candidates for deployment to the cloud. Companies of all sizes are struggling to determine which components of their IT infrastructure ought to be running in the cloud and which functions belong under their own roofs. What about customer data? Should that be maintained on-premises in all situations? Or is that an old-fashioned notion that keeps a business from maximizing its IT efficiency? These types of questions are fundamental in the on-premises vs. cloud debate. 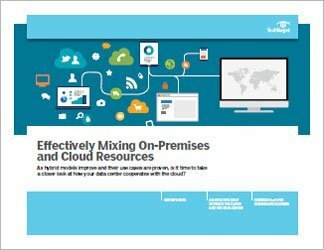 IT teams need strategies and tools that will help them successfully blend on-premises and cloud technologies. Does your data belong in your data center?